When Factory Floor's Nik Colk Void announced she would be collaborating with Chris Carter and Cosey Fanni Tutti from Throbbing Gristle at last year's Mute Records curated Short Circuit festival, the sighs of baited breath from London to New York and back again turned into some sort of supersonic asthma attack. Throbbing Gristle have always existed in a time and space governed entirely by their own rulebook, Factory Floor have emerged via London's ravey-artsy warehouse party scene, albeit leaving a trail of flailing limbs and broken minds wherever they've dared to play. What would this meeting of noise terrorists old and new conjure up? The four 'pieces' - for wont of a better word - that make up Transverse and simply titled 'V1' to 'V4'. Following meticulous preparation, these tracks were devastatingly executed at London's Roundhouse in May 2011 and were recorded (read: somehow captured and contained) live for this release. With three of the pieces clocking in at over ten minutes long - and 'V3' only just falls short - it's difficult to imagine how the creators envisaged where each cut-off point lay, such is the underlying intensity permeating the heart of every track. And then there's the audience, who, save for a few cheers and handclaps between each track manage to stay silent, no doubt mesmerised by what happened before their very eyes, for the duration of the entire performance. Whereas most live albums leave a hollow sense of 'you had to be there' trailing in their wake, Transverse leaves the listener/me in a euphoric state of wonderment. If the so-called collaborative experiment between Metallica and Lou Reed was the moment such ideas jumped the shark, then Carter Tutti Void have set about creating their own ground zero. 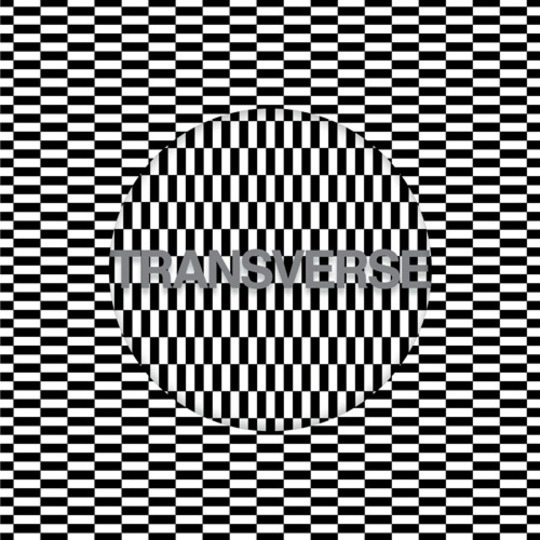 Employing a more tribal (rather than industrial) procession of beats, there's so much going on within Transverse's 40 minutes that it's hard to believe only three people are taking part in such a grandiose creation. While Carter takes care of most of the electronic elements, it's the bow wielding, guitar scratching antics of Void and pounding rhythms orchestrated by Tutti that come to the fore on 'V1'. Aurally menacing, like the sound of an industrial lathe grinding to a halt, what resembles a tap dripping lurks in the background until the final three minutes, which could double up as a chase sequence in a Maurice Pialat screenplay. By the time 'V2' erupts amidst a dichotomy of building snares and cascading cymbals, the setting has changed to what could be the soundtrack to a 'Day Of The Jackal' type espionage thriller. 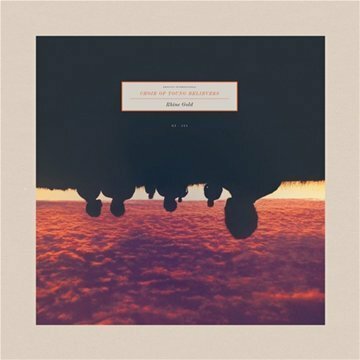 Approximately ninety seconds in, Tutti's haunting, distorted vocal provides a ghostly accompaniment to the hypnotically taut rhythm until a blast of nervous feedback diverts one's attention once more. The way Transverse affects an almost casual mood swing at the flick of a switch (or should that be tweak of a bow?) is an art in itself, and one that continues succinctly for 'V3'. Perhaps the most cinematic excerpt of them all, the repetitive tribal beats increasing in volume over a looped wall of distorted echoes makes this segment an ideal accompaniment for an adventure sequence in the Malaysian jungle. As the piece draws to a close, the beats become faster and louder, almost as if the hunter is getting nearer his prey and then... stop. 'V4' isn't so much the grand finale, but more of a fractious, pensive afterthought that follows the pulsating musical experimentation that's gone before it. Aborigine-style rhythms introduce shards of acerbic white noise before a heavily programmed electronic bassline causes a speaker shaking reverberation through the heart of the piece. Occasionally minimal in places, 'V4' disintegrates to what sounds like a draw full of knives being sharpened. All in all, Transverse is an exhilarating collection that becomes a new listening experience on every subsequent hearing. A ferociously powerful record that evidently demonstrates there really are no boundaries left uncrossed where Chris Carter, Cosey Fanni Tutti or Nik Colk Void are concerned.